Established in 2016, Lunik Apparel is a wholesale women's clothing company. We are an up and coming brand featuring young contemporary clothing with a fresh new attitude. Lunik was born with the devotion to create a brand that consists of unique, young, stand-out pieces that are beautiful to admire and uncompromising in style. 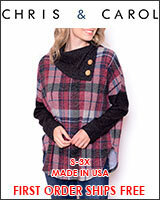 Medici da Natalia offers wholesale women's apparel. A combination of trend and elegance come together to style all types of women seeking novelty and distinction. 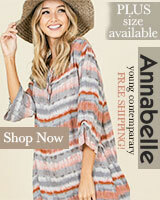 Wholesalers of women's clothing and apparel. 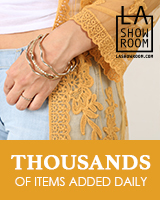 Categories include: knit tops, blouses, dresses, sweaters, plus sizes, and bottoms. Promesa USA specializes in trendy, casual attire for fashionable women who love to make statements! 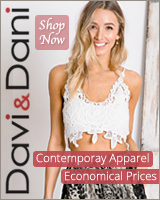 We offer tops, bottoms, dresses, sweaters, bodysuits, and more. 143 Story specializes in designing and manufacturing trendy, feminine, and comfortable young contemporary clothing. 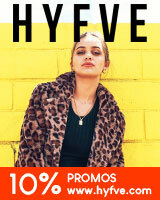 We present a wide selection of high quality and unique styles for every fashion conscious woman. Affordably-made beautiful fashions for babies, toddlers, girls and boys! Boho chic meets vintage country and everything in between. For all of her little personalities, we have a look for that! We are an all inclusive brand, offering complete head to toe looks. Apply for a wholesale account today. We sell wholesale prom dresses, bridesmaid dresses, short homecoming dresses, formal dresses, high low dresses, strapless dresses, one shoulder dresses, sequin dresses, printed dresses, and many more stunning dresses.